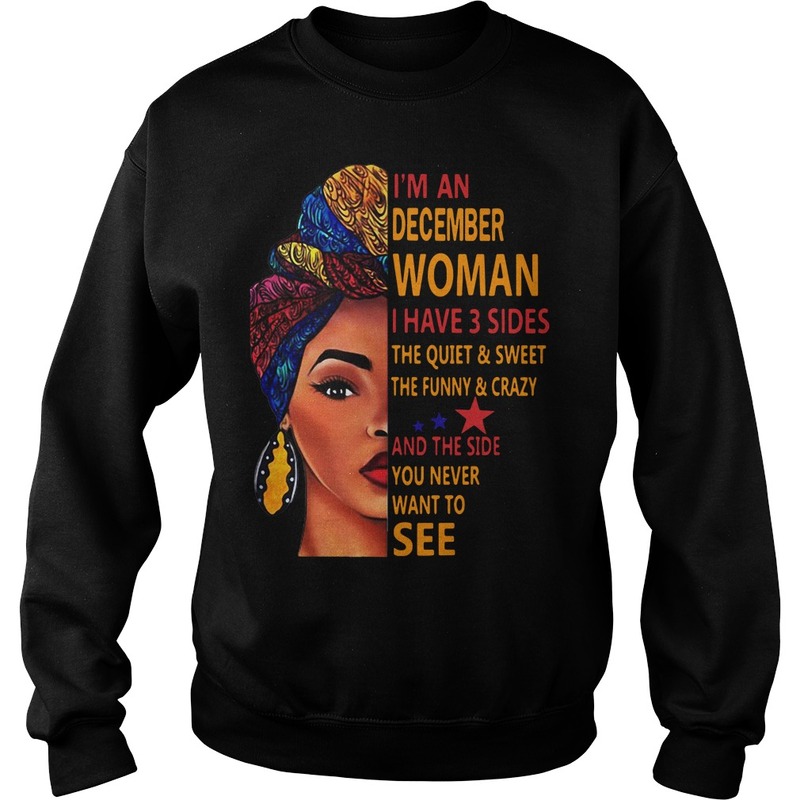 I’m an December woman I have 3 sides the quiet and sweet the funny and crazy and the side you never want to see shirt, amongst the dead. I turn and see a lone white flower, protesting the cold snap of Autumn. 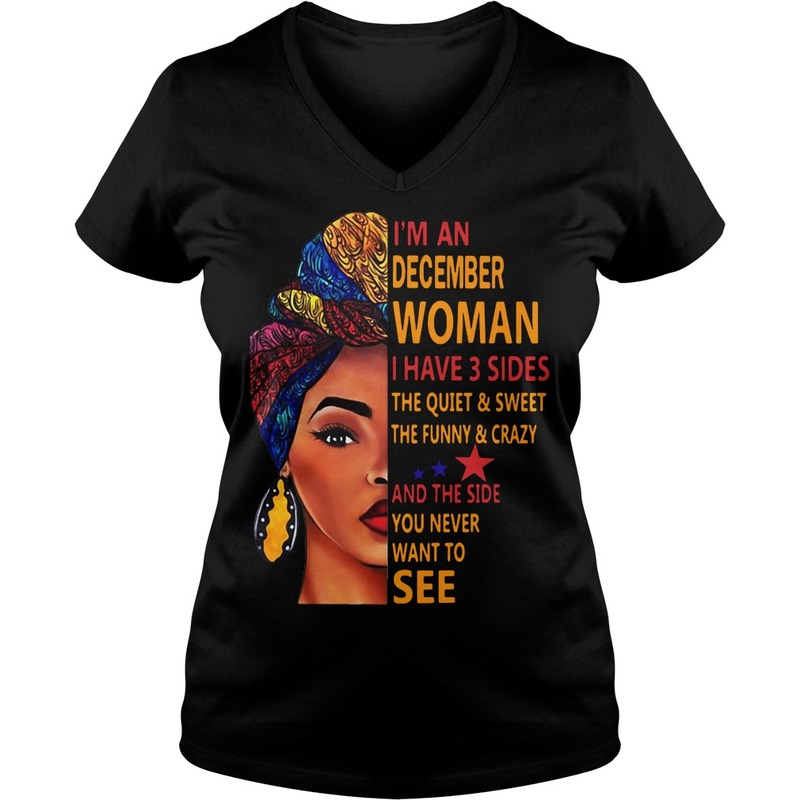 I’m an December woman I have 3 sides the quiet and sweet the funny and crazy and the side you never want to see shirt, amongst the dead, dry grass and neighboring weeds. Only I notice that it’s the bloom of a weed, still lovely in its strife for life. I find 3 Brother Crow feathers instead, no surprise, and satisfied for the reminder. I find a place to plant my flag my tag at the base of a junior Cedar. I like to think someone will find them someday and wonder. My phone beeps, twice, and I’m obligated-torn from the pages for a moment. 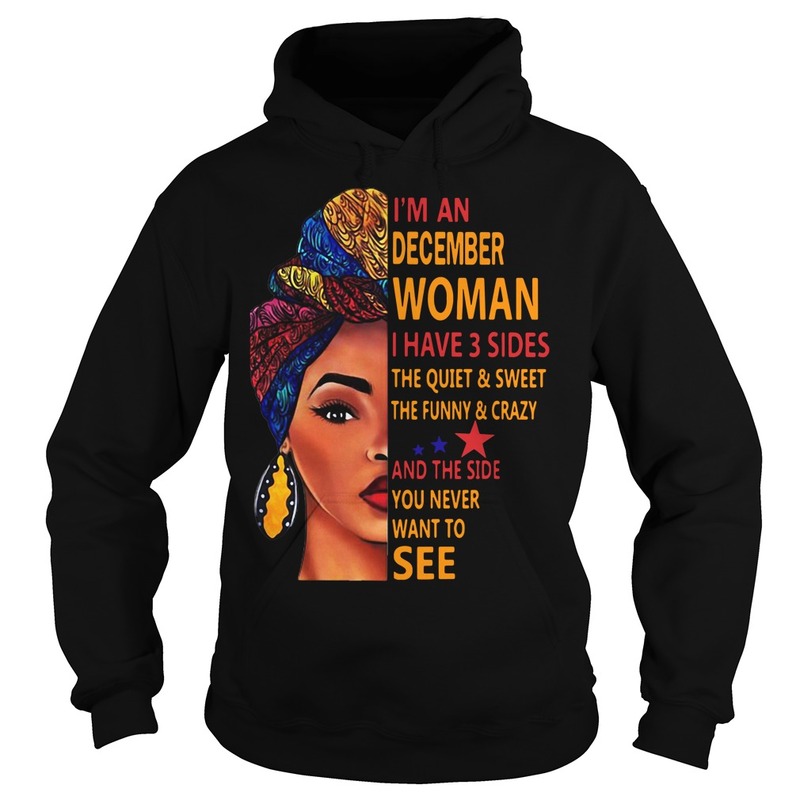 Just to check. 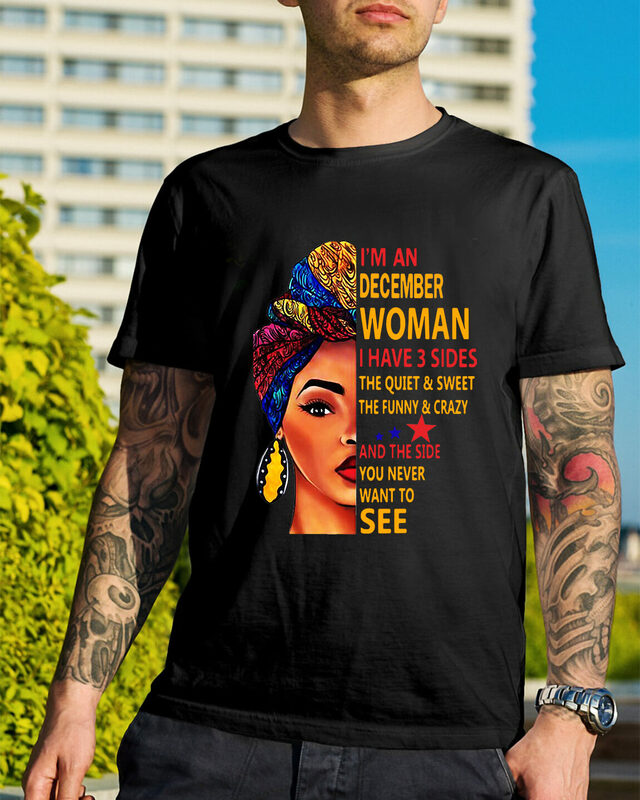 It could be HIM. It Could be “work.” It’s neither, but a sweet, heartfelt message from another divine soul, Ricardo Simoes. 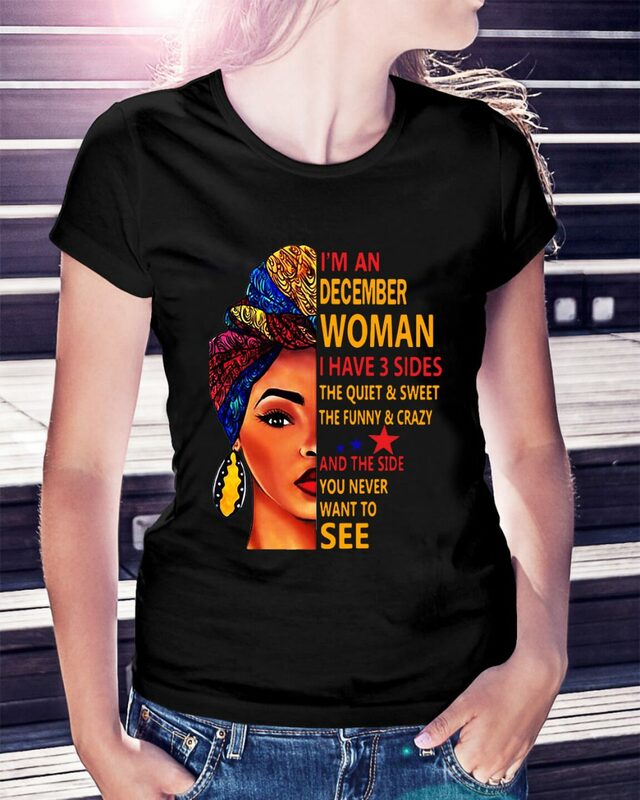 Who thanks me for transmissions of peace in my first-ever Live video interview with I’m an December woman I have 3 sides the quiet and sweet the funny and crazy and the side you never want to see shirt, I daydreamed-reversed all the heartfelt messages of Gratitude and Love and Light I’ve received from so many souls across dimensions, encouraging me to continue fulfilling my destiny, my own prophecy. Immediately, I look up through the trees and am standing at the base-side of what would be a pyramid in the branches of a said cedar. I snap a shot. Frog essence is in that one. Transformation. I turn and crane my neck another way and see it: the everlasting sign of God/Creator/Spirit/Source Love and continual message to me, a heart, this time in the trees.